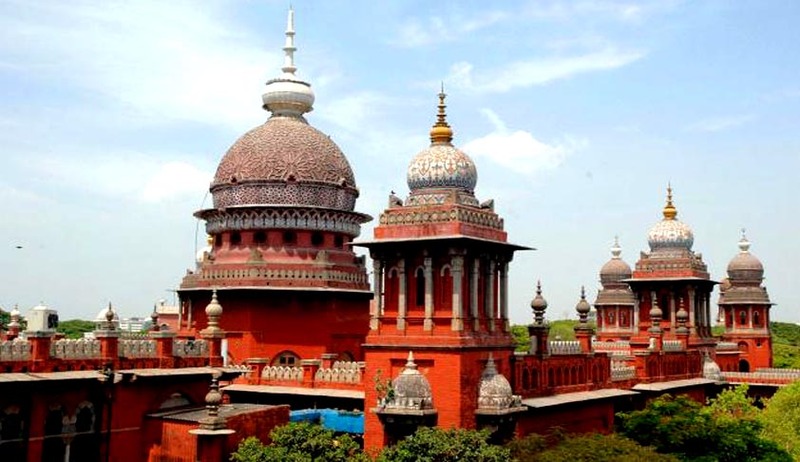 Affirming a Single Judge’s ruling that that marriage alone need not necessarily disentitle a woman from claiming a Government job, as marriage is not a disqualification, a Division Bench of the Madras High Court has held that married daughter of a government employee is entitled to be considered for the job on compassionate grounds after the death of her father while in service subject to her fulfilling two requirements : one, she must obtain a no-objection certificate from other siblings and; two, she and her husband must give an undertaking that she will take care of other members of her parents' family from her salary. "A married daughter is eligible for consideration, subject to submission of no-objection certificate of other members of the deceased's family and also with an undertaking from her and her husband that she will take care of other members of the parents' family," said a division bench of the Court comprising of Justice Satish K Agnihotri and Justice M Venugopal recently, while dealing with a case of one Kayalvizhi whose father V Indarjith died while in service in the education department under the State Government. Ruling in favour of Kayalvizhi, the Division Bench relied on an earlier judgment of the Court in Kamatchi v. state of Tamil Nadu, wherein it had been held that even if there are other members in the family, the beneficiary could take a no-objection from them and stake her/his claim for appointment under compassionate grounds, and the GO issued by the State Government, which on its part, clearly said an NOC from the remaining members of the family, an undertaking from the beneficiary that he/she shall be helpful to her/his parents' family and an assurance from the spouse of the beneficiary that he/she shall not cause hindrance to her/him in helping members of his/her parents' family in future, should be fulfilled to become eligible for appointment. The Division Bench upheld Kayalvizhi's rights in this regard subject to her producing a NOC from members in her paternal family and an undertaking from her husband, and directed the authorities to consider her case for appointment within a period of four weeks.